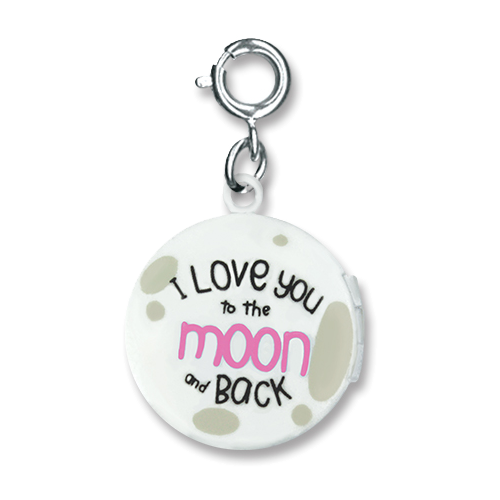 Give your favorite someone an ongoing reminder of your love with this unique CHARM IT! 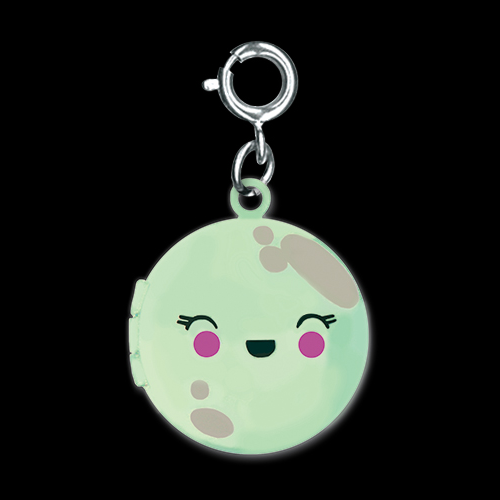 Moon Locket charm. 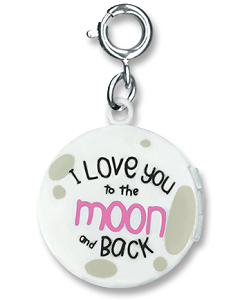 Sweetly declaring "I love you to the moon and back" on one side, and with the moon's adorable smiling face on the other, this cool moon charm is not only a locket, but it glows in the dark as well! 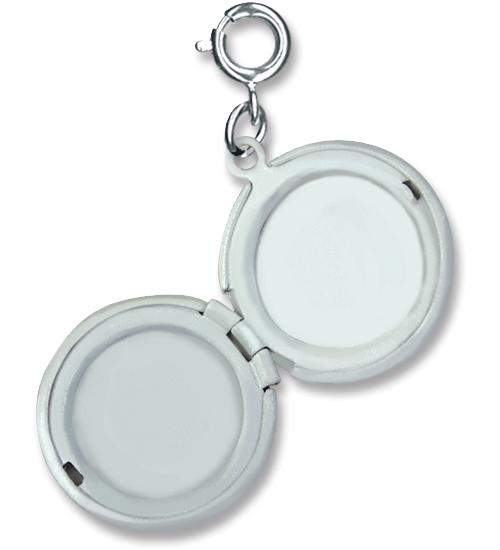 A fabulous addition to any charm collection, this CHARM IT! 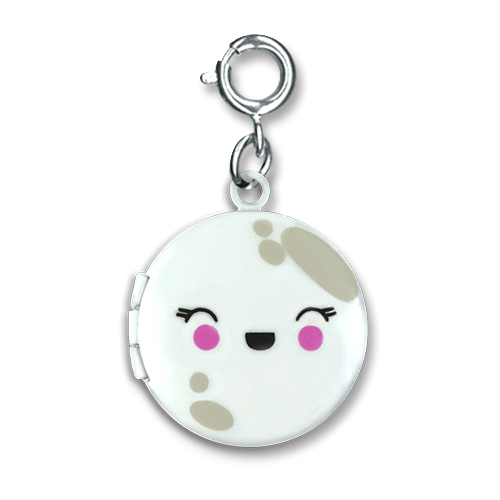 Moon Locket charm makes personalizing your charm bracelet is as easy as the snap of the clasp.